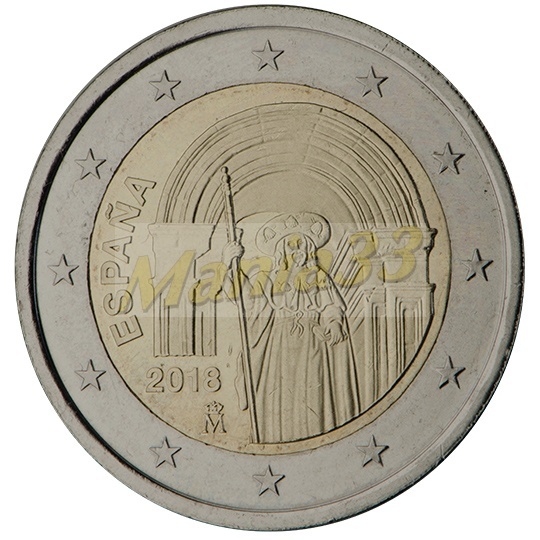 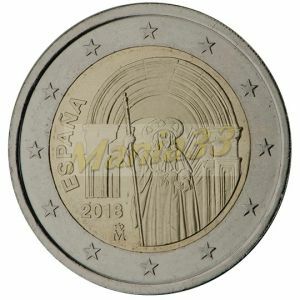 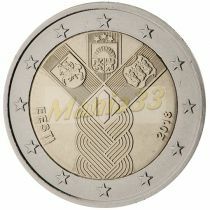 2€ Juhlaraha Espanja 2018 Compostela. 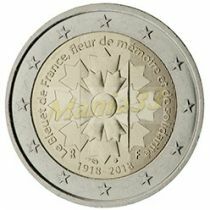 2€ CC France 2018 Cornflower 2 Euro Commemorative coins is allways from original rolls. 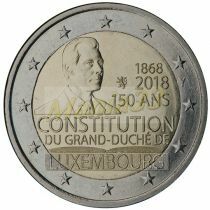 2€ CC Luxemburg 2018 constitution 150y 2 Euro Commemorative coins is allways from original rolls. 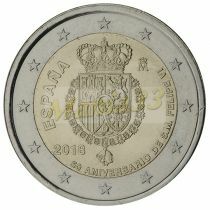 2eur CC Spain 2018 König Felipe VI 2 Euro Commemorative coins is allways from original rolls.